The shortfall in revenues to Ukraine’s state budget over the first 10 months of the year was over UAH 27 billion, according to a posting on the Web site of the State Treasury Service. According to current data, the general and special funds of the state budget of Ukraine took in 92.5% of the target revenues for in January-October, the posting read. 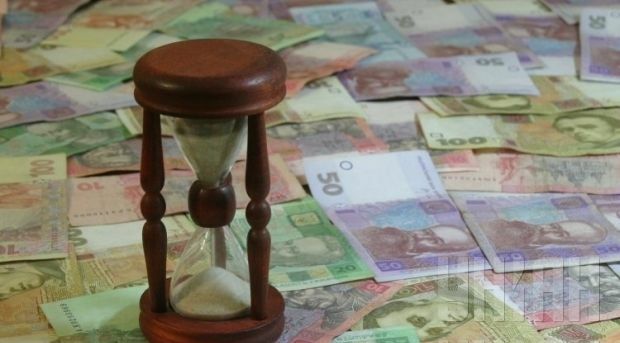 "The collection of money to the State Budget of Ukraine according to the planned targets, and taking into account amendments, was UAH 362.0 billion or 92.5% [of the target], with a [revenues] shortfall of UAH 27.1 billion," the State Treasury Service said in the posting.